4/12/2019 Monticello Boys Track & Field Invite has been cancelled for today. The varsity baseball game at St. Teresa is cancelled for today, Friday, April 5th. Varsity Baseball @ GCMS is cancelled. The JV baseball scheduled for this afternoon, March 28th, at Centennial has been cancelled. 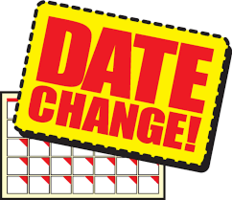 Lincoln baseball game rescheduled for 03/26/2019 at Lincoln with a 4:30PM start. 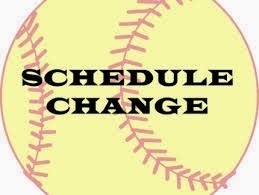 The varsity softball game scheduled for Friday, March 15, 2019 at Arthur WILL NOW BE PLAYED AT MILLIKIN UNIVERSITY on the turf vs. Arthur. The game will be a VARSITY GAME only with a 4:30 p.m. start time. 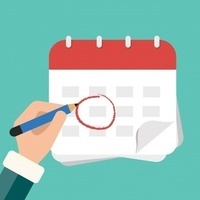 Click here to view the First Semester Exam Schedule for MHS. The Monticello High School Class of 2018, who ordered yearbooks, can stop by the high school office to pick up your order at your convenience. 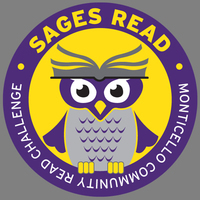 Monticello Sages Football Fans Take On "Mannequin Challenge"